Our state of the art technology provides the most advanced measurable feedback available. Don't guess - KNOW! What Makes The Golf Practice Unique? A successful junior program has to be fast-paced, challenging, and offer rewards. Take a visual tour of our facility and see how it can benefit your games both mentally and physically. 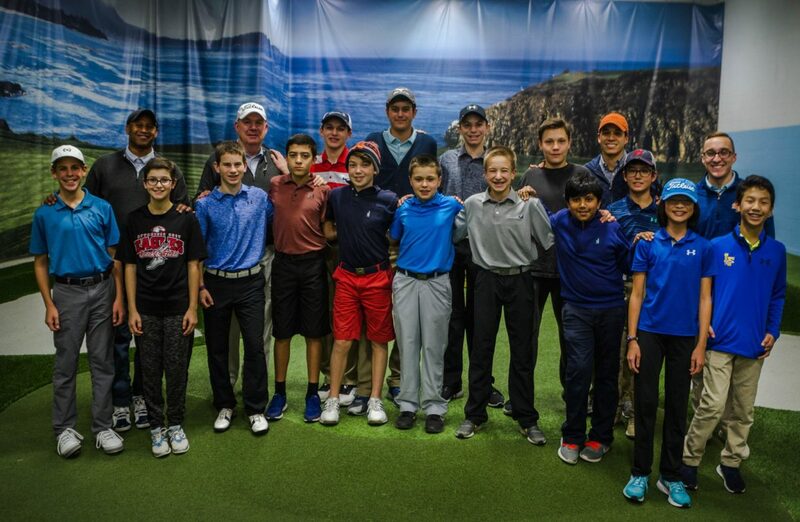 Consider The Golf Practice’s Indoor Training and Practice Center for your next corporate or charity event.